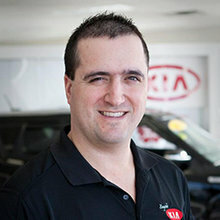 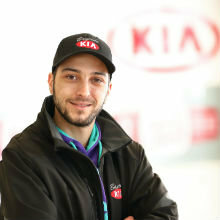 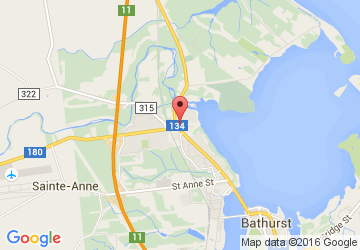 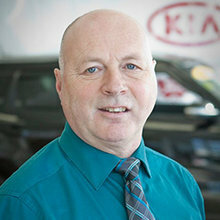 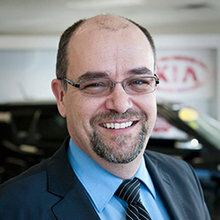 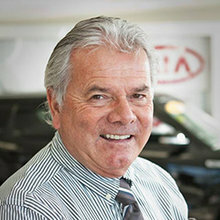 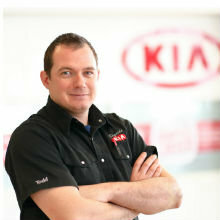 The Bayside Kia Team - Bayside Kia in Bathurst, New Brunswick. 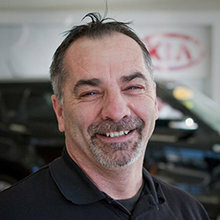 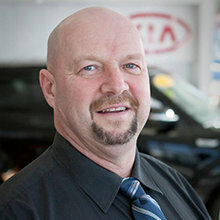 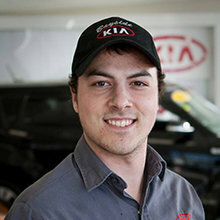 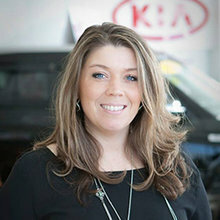 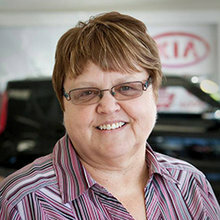 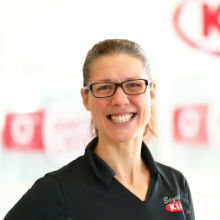 At Bayside Kia we pride ourselves on making it worth your trip from wherever you are Bathurst or outside of the Chaleur area to have all your automotive needs taken care of, with professionalism and a smile. 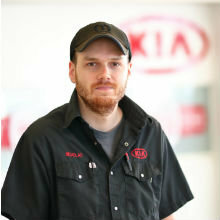 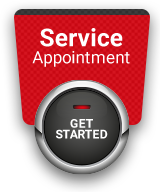 So whether you're looking for a new Kia vehicle, in search of a quality used car, truck or SUV, or in need of expert automotive service, we invite you to contact us online or by telephone at 1-844-326-0104, or come down and see us at our convenient local store.